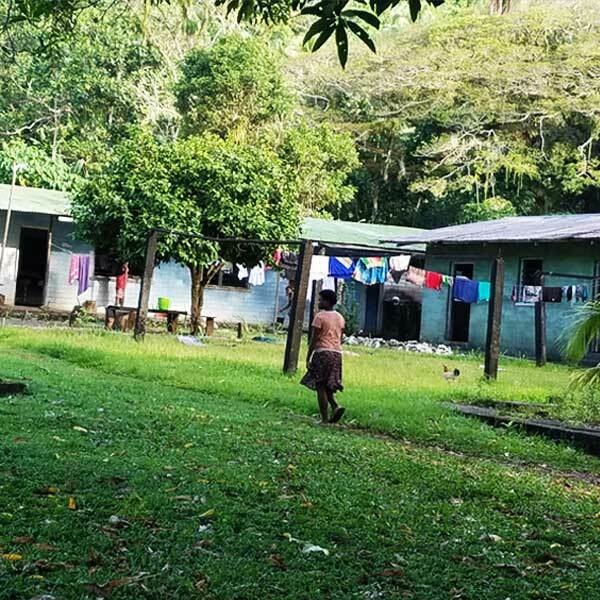 Our 2019 Cycling for Children Solomon Islands Appeal is for the upgrading and repair of classrooms, girls and boys dormitories and dining room facilities. 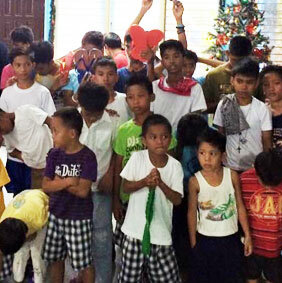 The Marist Mission Centre cares for the alienated, marginalised and dispossessed. It focuses on development projects for poverty alleviation in countries of the Asia-Pacific region. 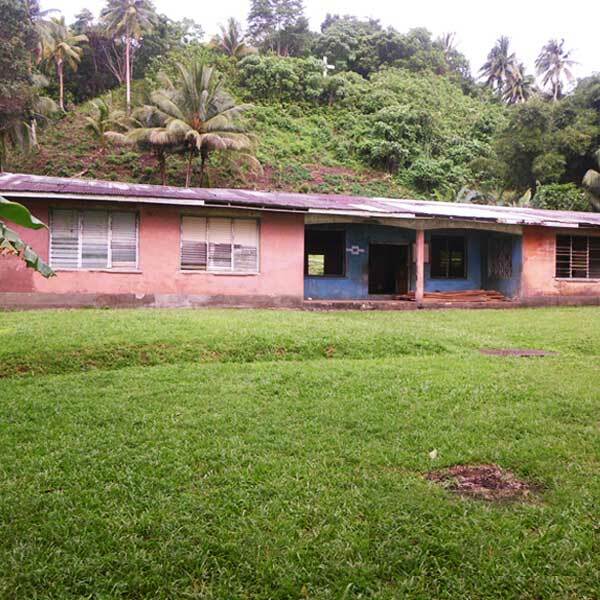 Our 2019 Cycling for Children Solomon Islands Appeal is for the upgrading and repair of classrooms, girls and boys dormitories and dining room facilities at Queen of Martyrs, Wainoni Bay. 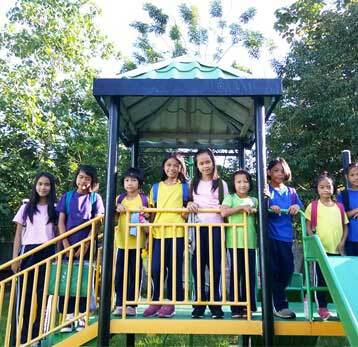 Marist Mission Ranong was established in 2006. It exists primarily to serve Burmese migrants, but offers assistance to any who are in particular need, regardless of creed, age or ethnicity. 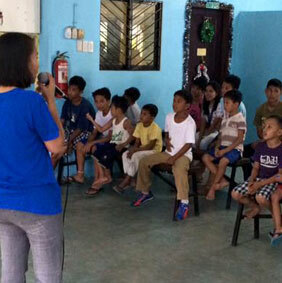 A shelter for street boys located in the heart of Bankerohan, Davao City. 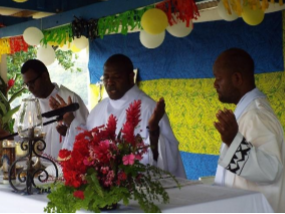 The center is administered by the Society of Mary-Marist Fathers & Brothers. 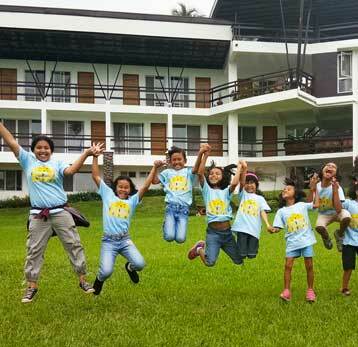 Balay Banaag – House of Hope is a safe place for girls at risk, in Davao City. The center is administered by the Marist Sisters. Please join us to celebrate, details are attached.